mooreartpress209 was founded in May 2010 to publish artist's books by it's founder pam butler, her friends and other stuff she likes. The Good Girl Book, it's first book is now out. 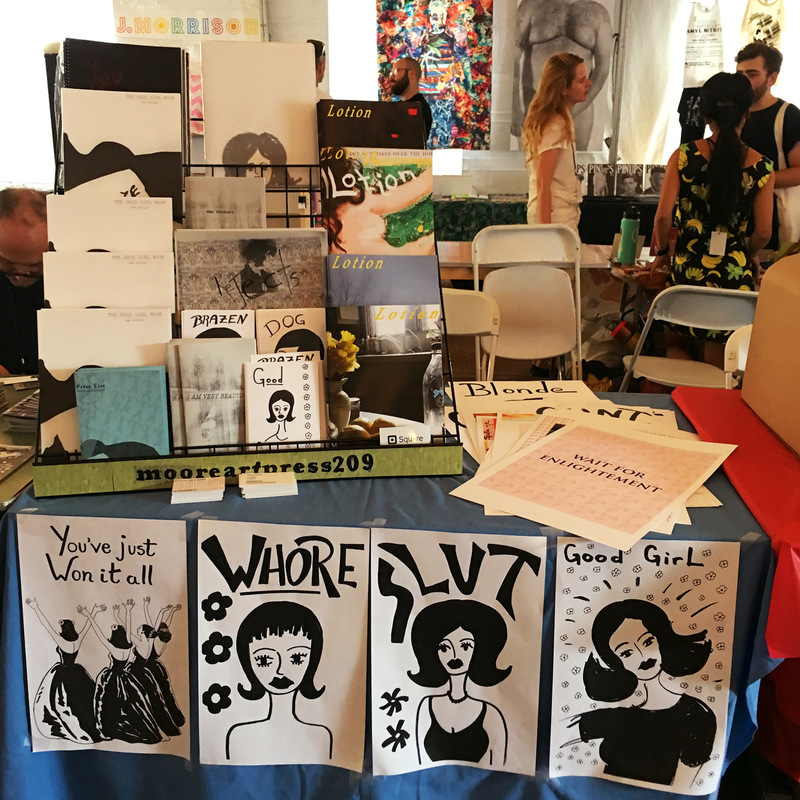 In September 2016 mooreartpress209 had a table in the (x)erox/paper/scissors section of The New York Art Book Fair at PS1. Copyright © 2019 mooreartpress209. All rights reserved.